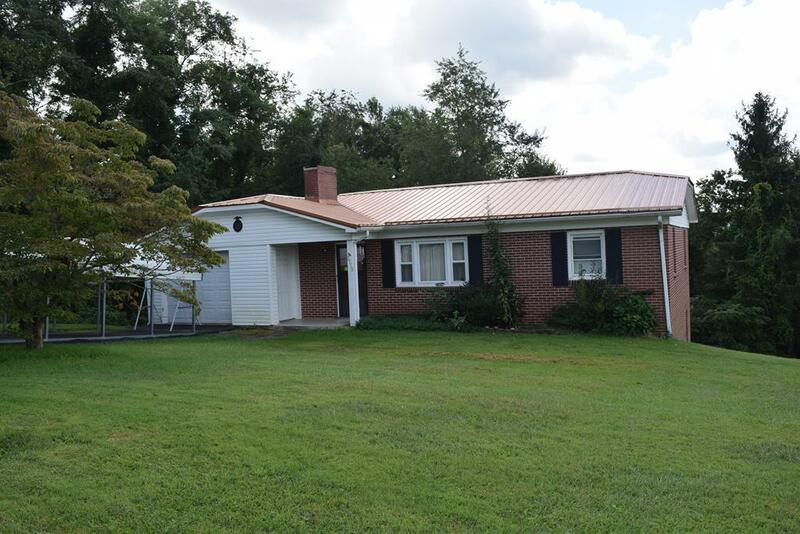 3710 May Street, Pulaski, VA 24301 (MLS #66602) :: Highlands Realty, Inc.
Lovely brick ranch with a wonderful yard on a large, corner lot. Newer roof and windows. Most information taken from tax assessment, deemed reliable but not guaranteed please verify any and all information for yourself. Listing provided courtesy of Michelle Shelton of Coldwell Banker Select Real Estate.